Florida is somewhat a Cuban province. A Cuban state. 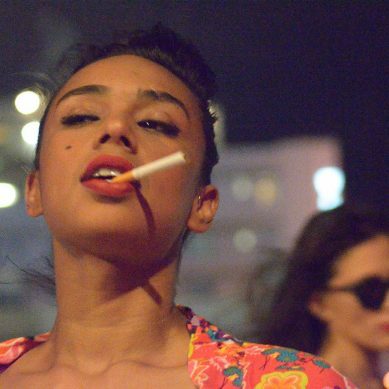 Almost every city in Florida has been populated by Cubans. So is Orlando, the city of lakes, the city of theme parks. 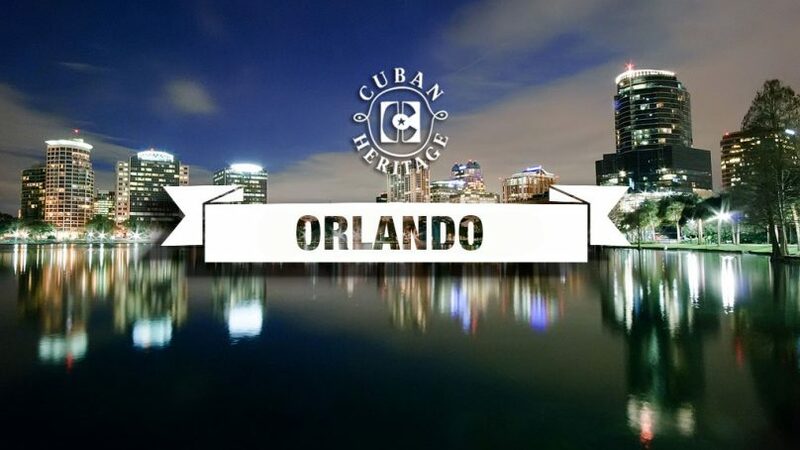 Perhaps a Cuban-themed park is missing here, but there are enough Cuban restaurants and cafes to remind you that this city is also part of Cuban heritage. 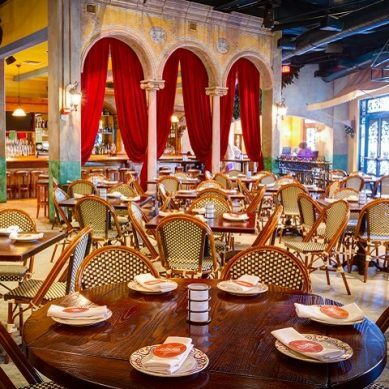 Open-air setting, with Latin music and delectable menu of classic & contemporary Cuban cuisine. 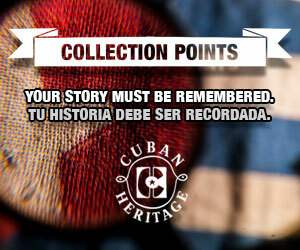 Dedicated to a continued exploration of Cuban heritage, art, music, flavors, and traditions. 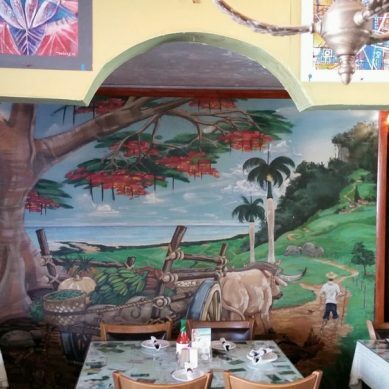 A Cuban oasis with the original taste of Cuban cuisine. Cuban restaurant, pizzeria, ice cream parlor. Authentic Cuban food. 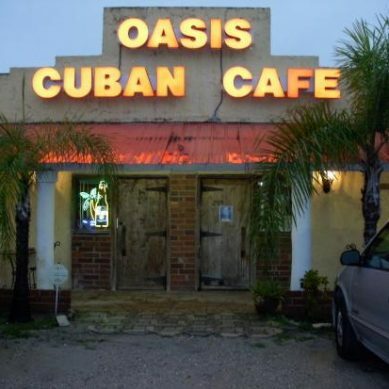 Original Cuban cuisine. 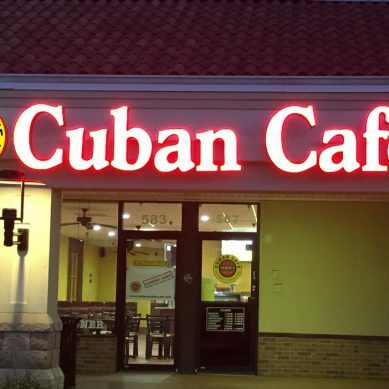 Family restaurant with Cuban cuisine and breakfast all day. 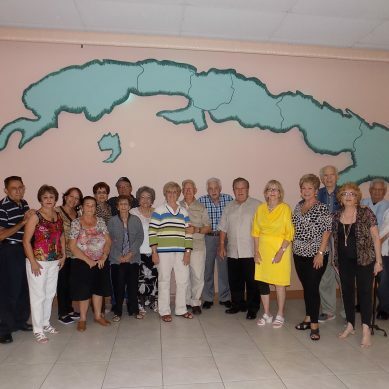 Club founded in 1985 with the aim of preserving Cuban heritage, art, and culture. Café owned by Gloria Estefan. 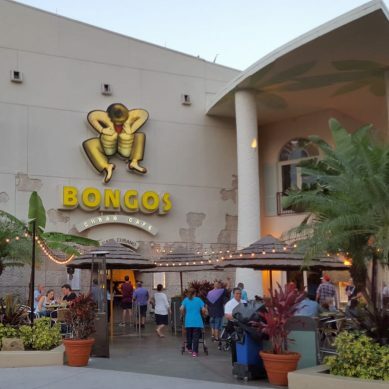 Located at Downtown Disney. Very nice Cuban design. You can make reservations in advance. Splendid Cuban shows with music and dance in the evenings. 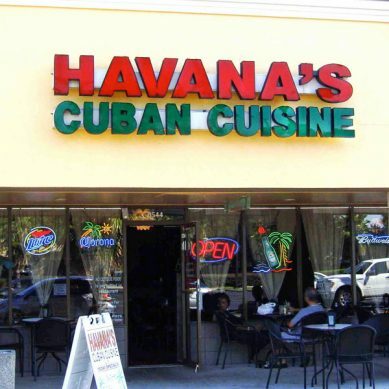 Cuban cuisine. Family owned. They offer catering and they organize celebrations. Lunch starting at $5.99. Spanish and Cuban cuisine. 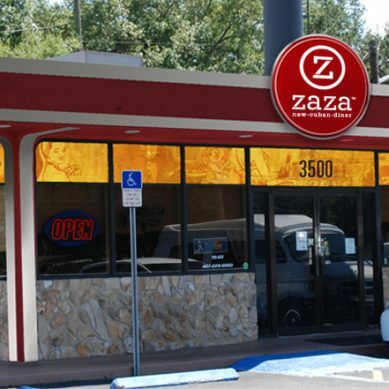 Located at Disney Downtown ( Disney Springs). 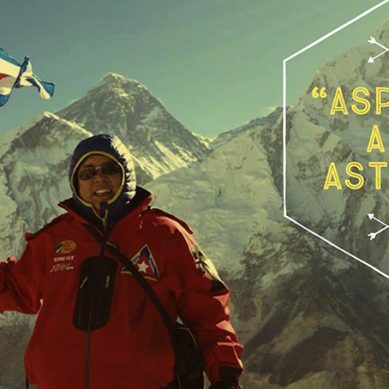 They organize events and have special menus for children.